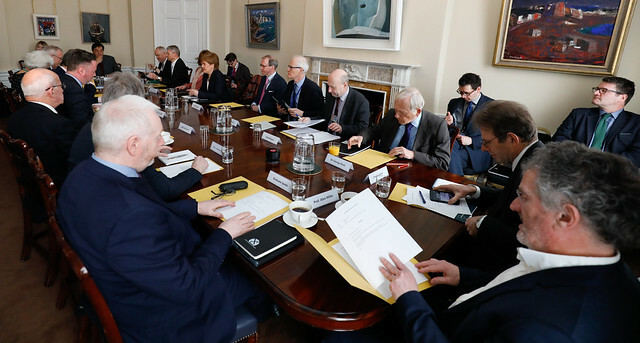 First Minister Nicola Sturgeon attended the 13th meeting of the Standing Council on Europe in Edinburgh. The Council was established in 2016 after the EU referendum. Members consider the impact the EU exit may have on Scotland and provides advice and support to Ministers on the best way to secure Scottish interests and objectives.